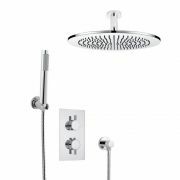 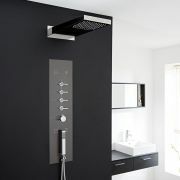 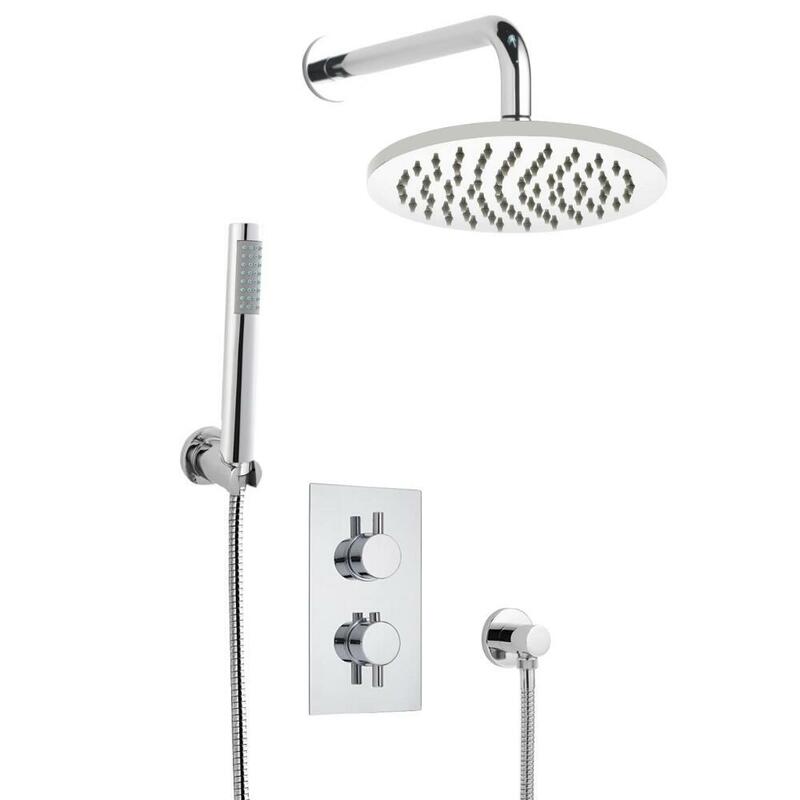 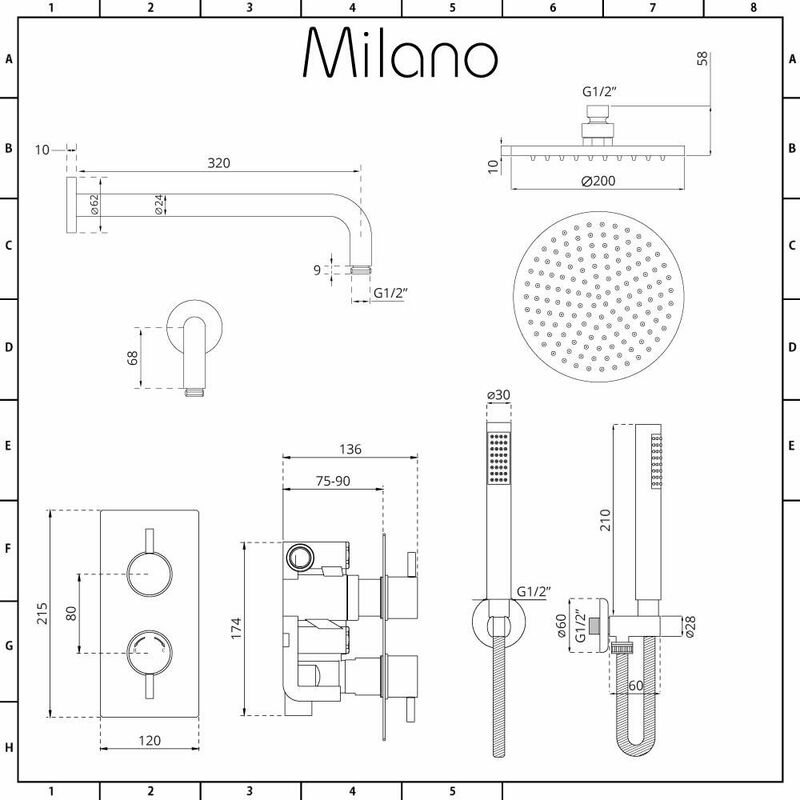 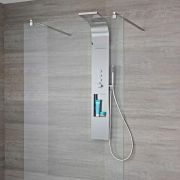 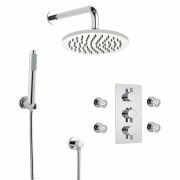 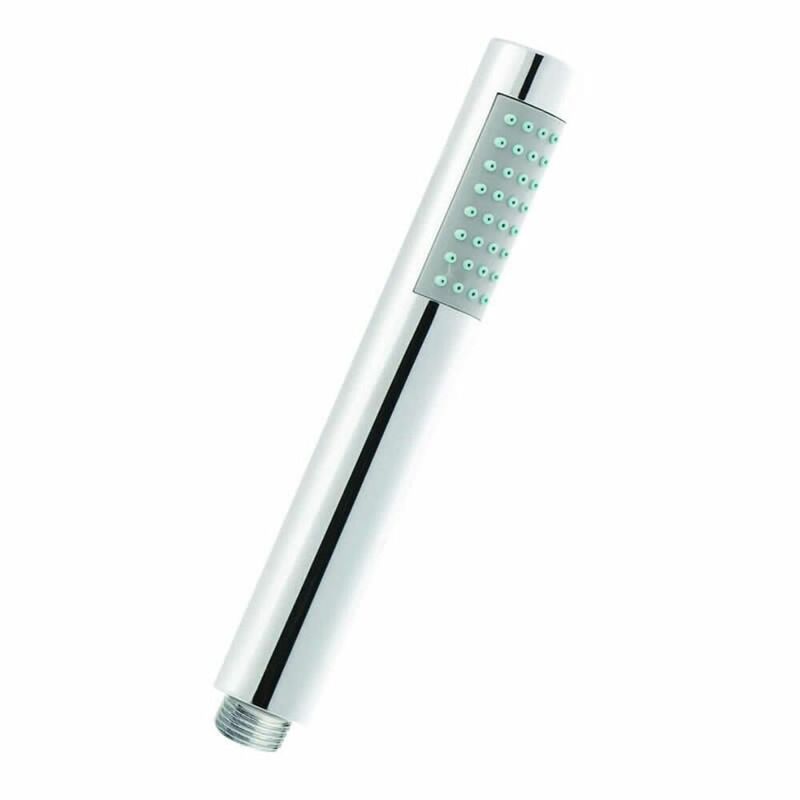 Revamp your bathroom and add smart, contemporary style with the Milano twin thermostatic shower valve, 200mm shower head and hand shower kit. 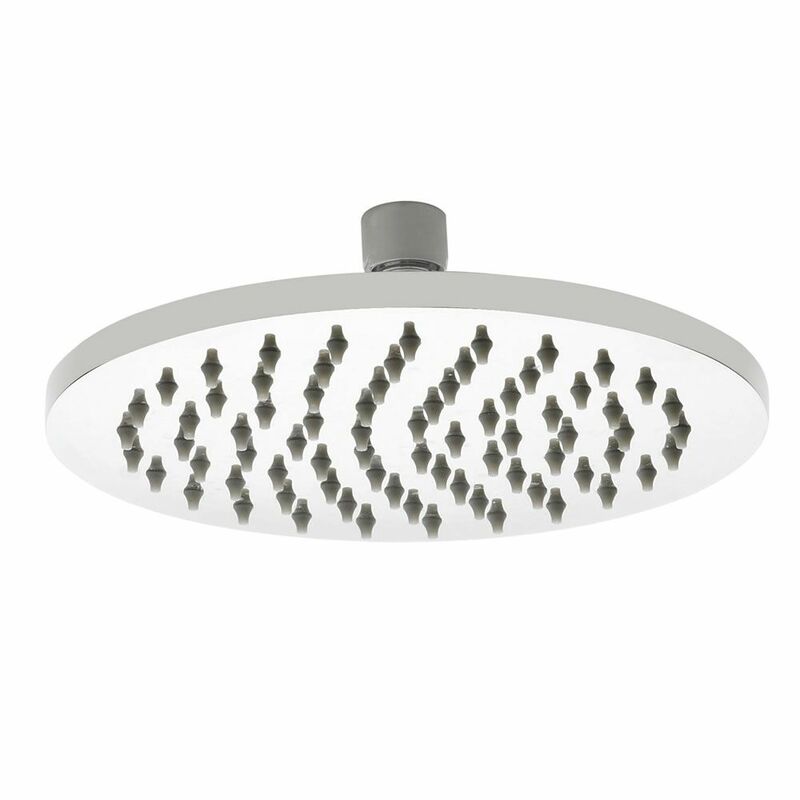 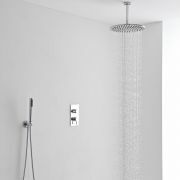 Made from stainless steel, the shower head delivers a rainfall effect that's sure to leave you feeling relaxed and refreshed. 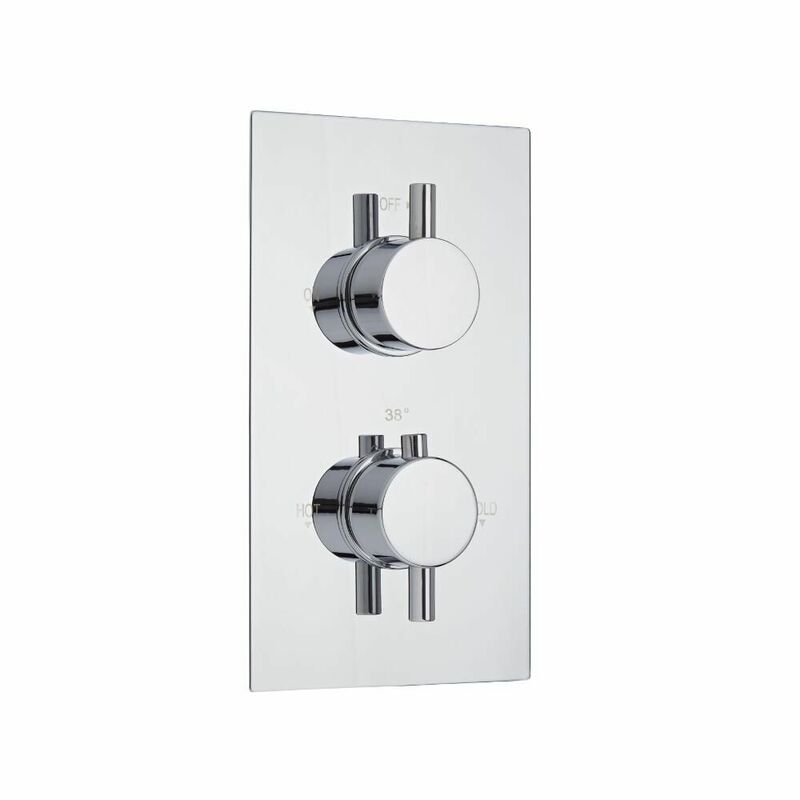 It includes the solid brass wall mounted arm.